WOW Air:The inaugural flight was flagged off from the Indira Gandhi International Airport (IGIA) earlier in the day. Besides its New Delhi-Reykjavik flight, the airline serves a number of destinations from New Delhi including Chicago, Orlando, New York, Detroit, Baltimore, Boston, Pittsburgh, Los Angeles and Washington DC in the US; Toronto and Montreal in Canada. 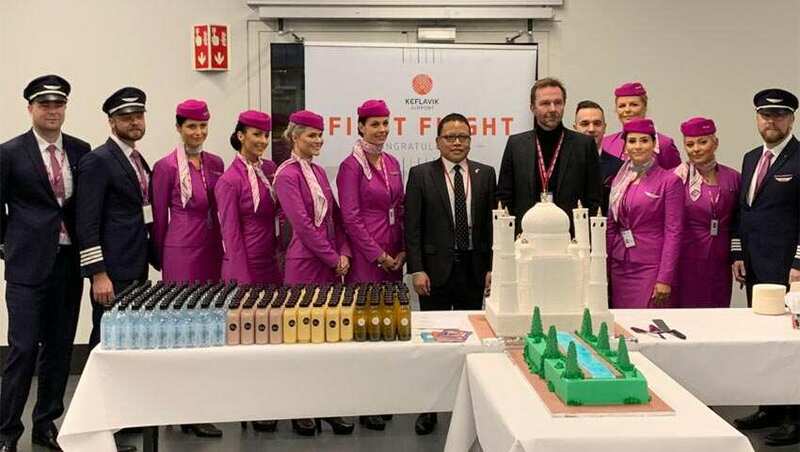 Icelandic low-cost, long-haul airline WOW Air on Friday launched its flight from New Delhi to Reykjavik-Keflavik Airport in Iceland. The inaugural flight was flagged off from the Indira Gandhi International Airport (IGIA) earlier in the day. According to the airline, it will operate three weekly flights from New Delhi, connecting passengers to North America and Europe through its hub in Iceland. The ultra-low fares reflect the need for affordable travel from India to transatlantic destinations. 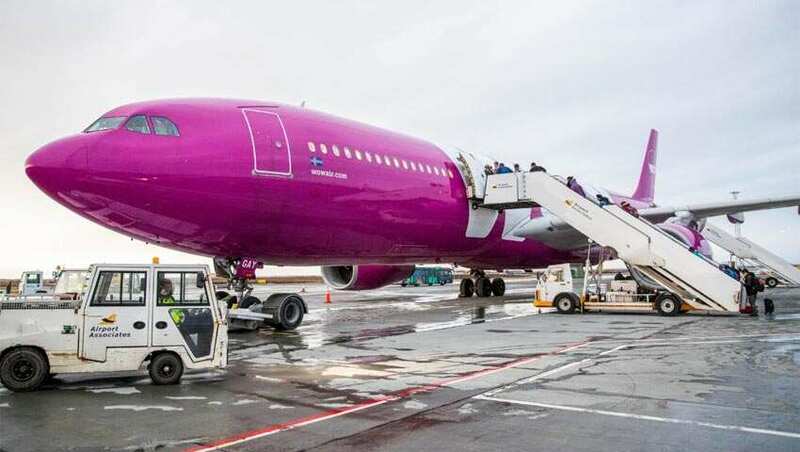 It also gives an opportunity for Iceland to open up to the world and as a tourist destination to Indian travellers, said Kiran Jain, Managing Director of WOW air. "Staying true to our mission of enabling everyone to fly by offering reasonably low fares to our destinations, we are hopeful that more people will have an opportunity to fly around the world," Jain said. At present, the airline has four fare options including "WOW basic, WOW plus, WOW comfy and WOW premium".